Meet the sequel. 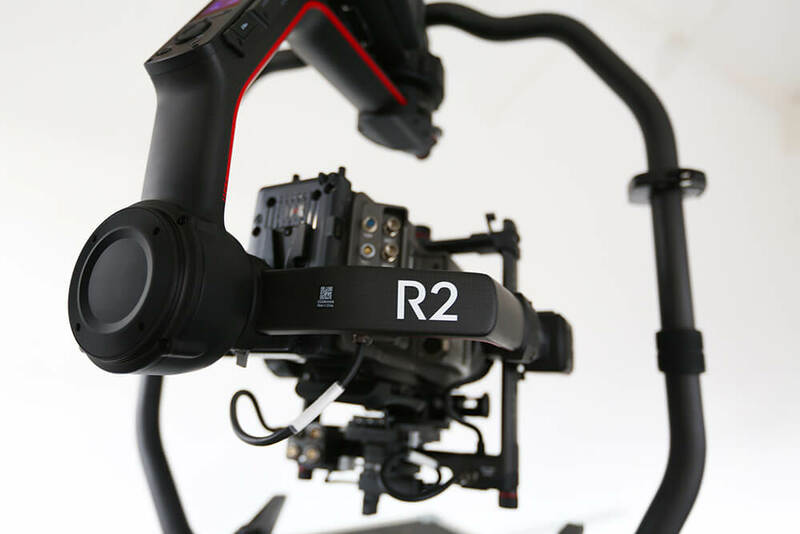 After the success of the Ronin and Ronin M, DJI upped their game and present the DJI Ronin 2, perfect to meet all your needs whether they be handheld or mounted on a vehicle, cable system, Steadicam or drone. Ronin 2 comes with higher-torque motors to support an increased payload of approximately 30 lbs (13.6 kg), while new stabilization algorithms combine data from multiple sensors for a smooth performance. New features include a dual-battery system, built-in screen, adjusting knob, GPS algorithm, camera control system, and power system. These provide Ronin users with unmatched stability, power, and reliability. Want to mount an Amira, Red Dragon, C300, FS7 or a DLSR? This baby can take it. It can also handle a wider range of primes and zooms. (1) CamAnchor: Records the information of gimbal movements and repeats gimbal parameter settings to improve shooting efficiency. (2) Track: Creates smooth, dynamic timelapse footage. Watch this video demonstration from DJI.